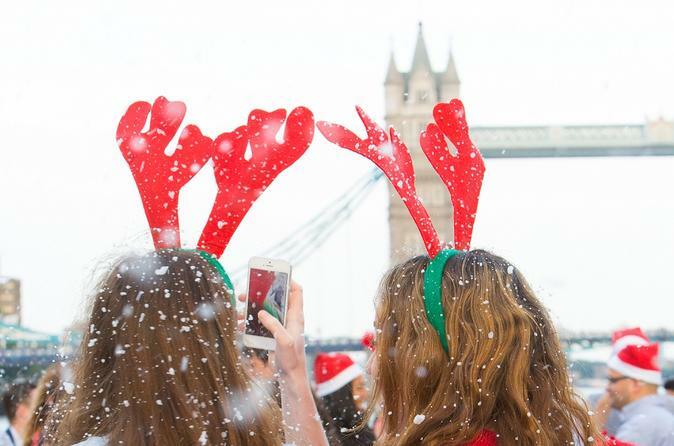 Get into the festive Christmas spirit with Santa on board a Thames River sightseeing cruise. This 1-hour seasonal tour departs from Tower Pier during the month of December. Join the family-friendly fun while you glide past the famous landmarks of London, including the London Eye, Westminster Bridge and Big Ben. Children receive a Santa gift and soda while adults are treated to mulled wine and mince pie.